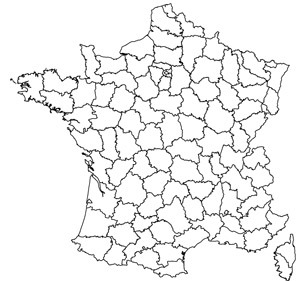 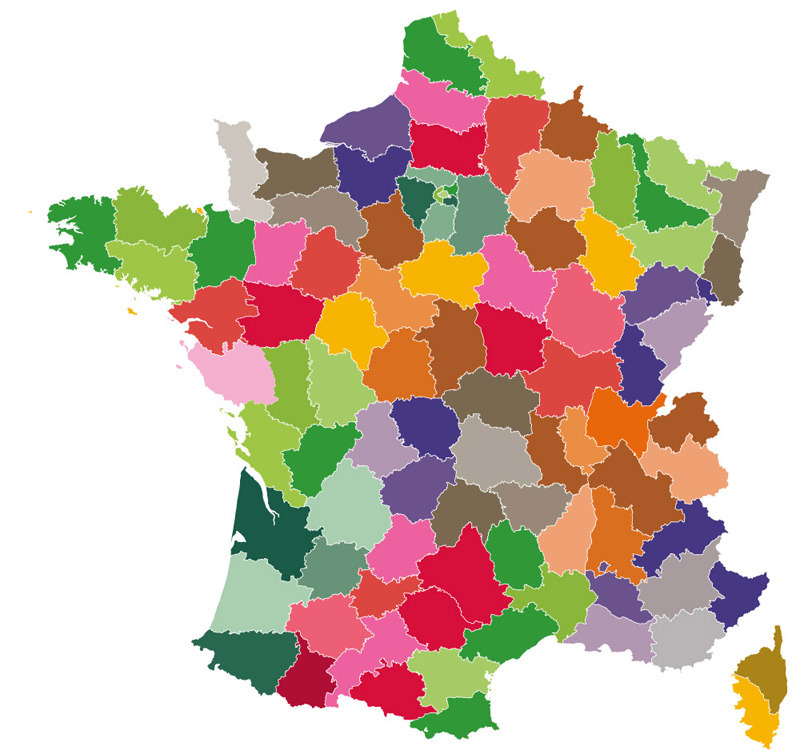 Simple black and white or coloured maps showing the departments of mainland France. The departments are displayed in different colours. 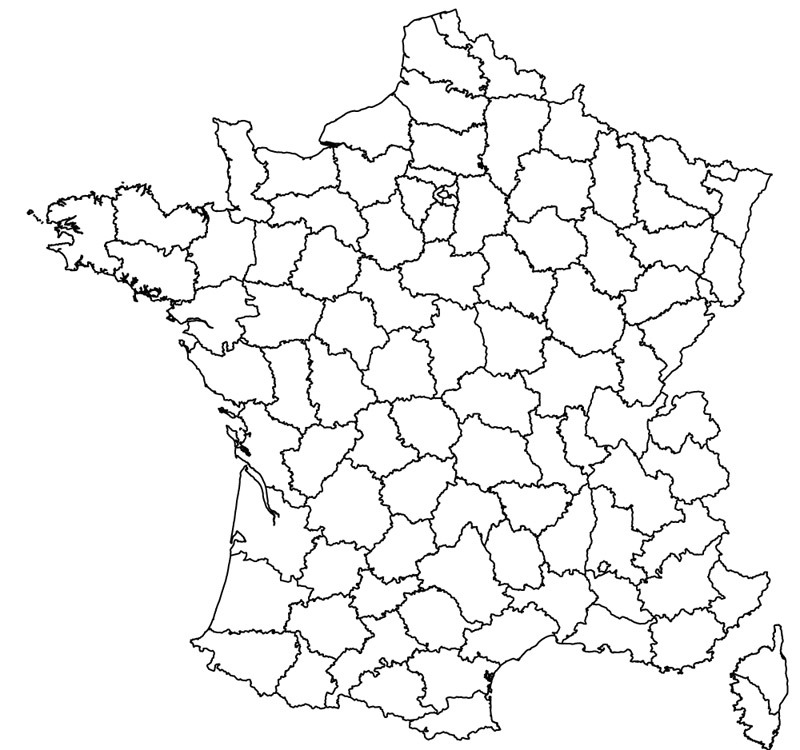 The departments are displayed with their respective name and numbers. Check out other maps for more information.